Whether your child is sick or just needs a checkup HealthCare Now can see he or she the same day. Your child’s health is of utmost importance. In order to keep your little one healthy, we will closely monitor him or her at every key stage of their life. 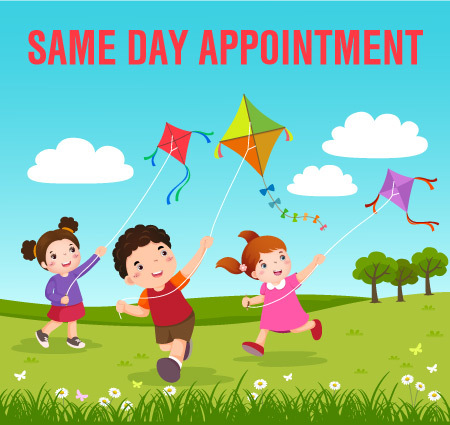 It is very important to schedule regular visits with us so that we may assess your child’s developmental milestones. 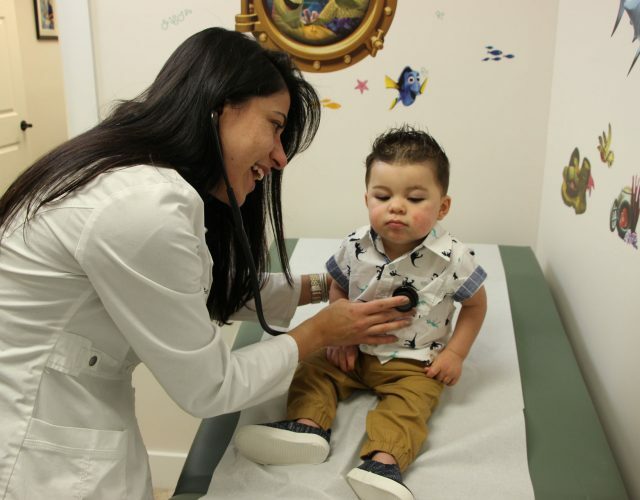 During each and every well child checkup we evaluate your child’s physical, emotional, behavioral, social and developmental growth. 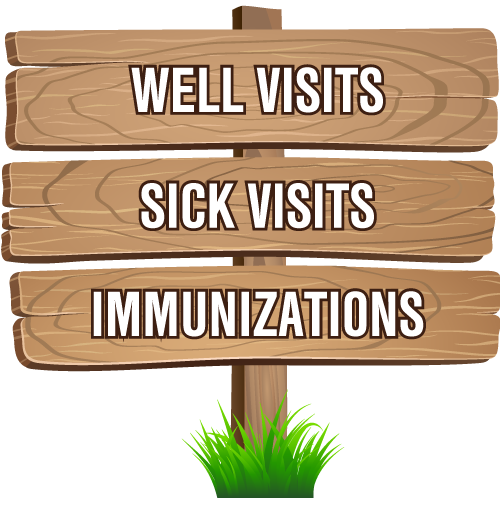 ** After age 2 annual checkups needed even though shots not given every visit.